and #114 in Business & Innovation in the ZIG Index. Don’t miss out! See all of the latest from Chris Sacca and more on ZIG. 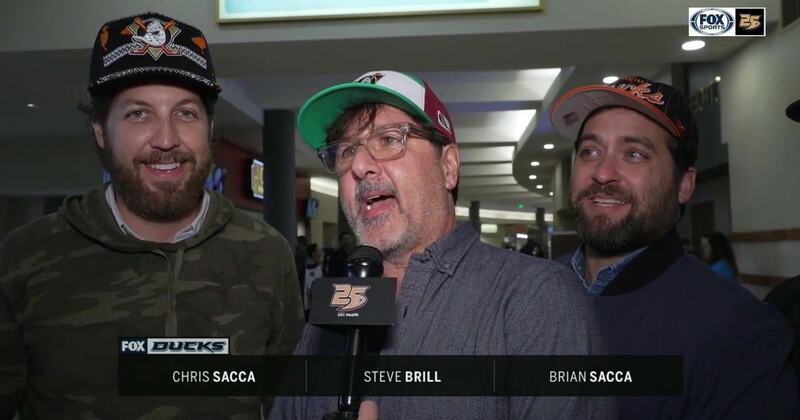 Investor Chris Sacca and pals hit six SoCal sporting events in one day.